Yellow Onyx Faceted Tumbled Stone Necklace. 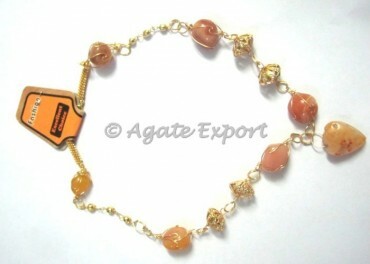 Carnelian Faceted Tumbled Stone Necklace. Blue Onyx Tumbled Stone Necklace. Ruby Onyx Small Tumbled Stone Necklace.